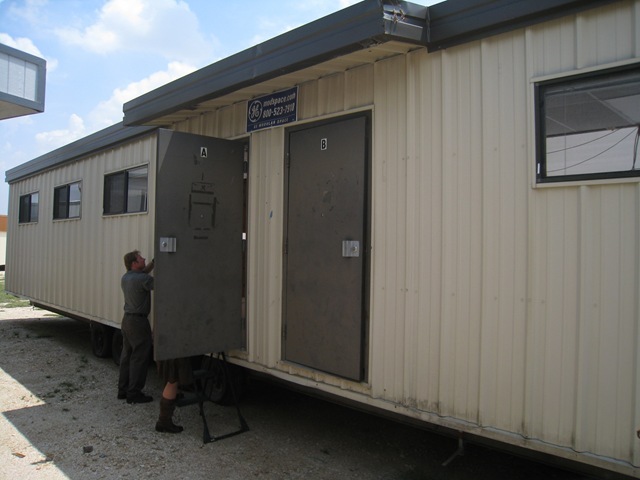 So, over a year ago we moved into two portable buildings here at Gateway. 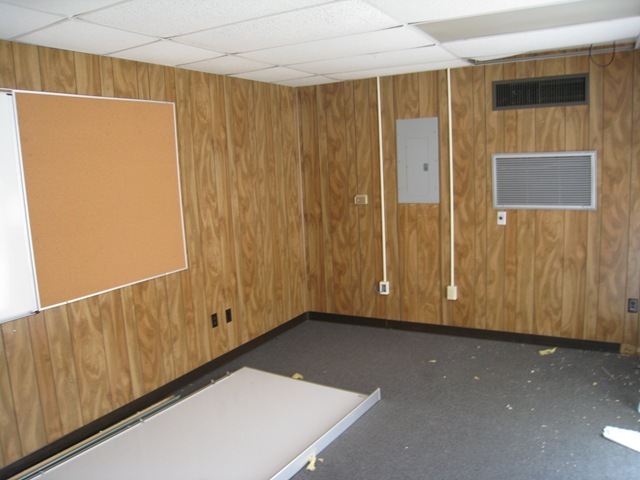 Two Decembers ago, I wrote a series of posts documenting the progress of our portable remodel. When writing, we weren’t quite done with everything. 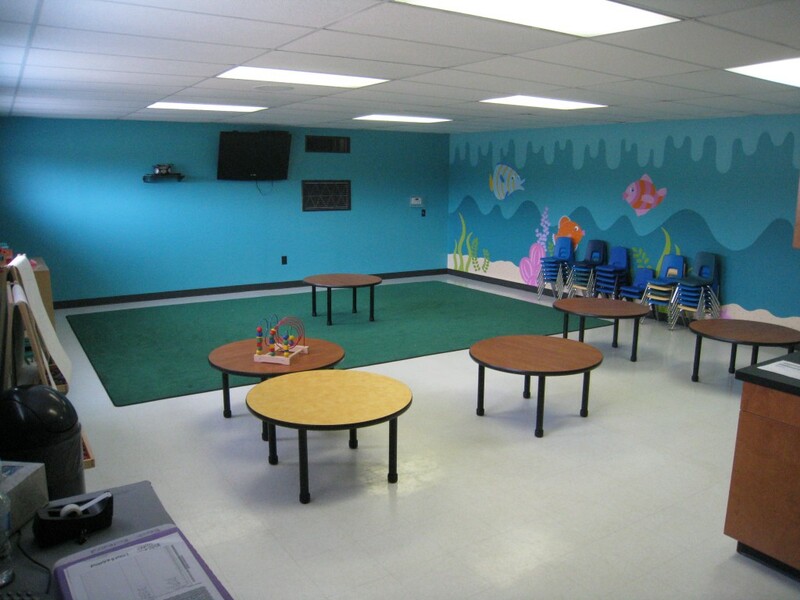 We moved into the portables in January of 2009, but at the time the cabinets hadn’t been installed and the murals weren’t completely finished. However, they’re pretty much all finished and boy are we enjoying them. It’s funny how they turned out. We have a fantastic children’s building, but I think the portables (we call them “the backyard”) are what I’m most proud of. Why? Because portables are so freaking ugly and these things ended up beautiful. It’s like the classic Ugly Duckling story. See what we had to work with? Let me give you a quick look at what we did with these suckers. Tomorrow I’ll give you the grand tour. Big difference on the outsides, huh? It’s amazing what a fresh coat of paint will do. The company we bought the portables from slap on a fresh coat of paint before delivery and usually it’s just another coat of beige. 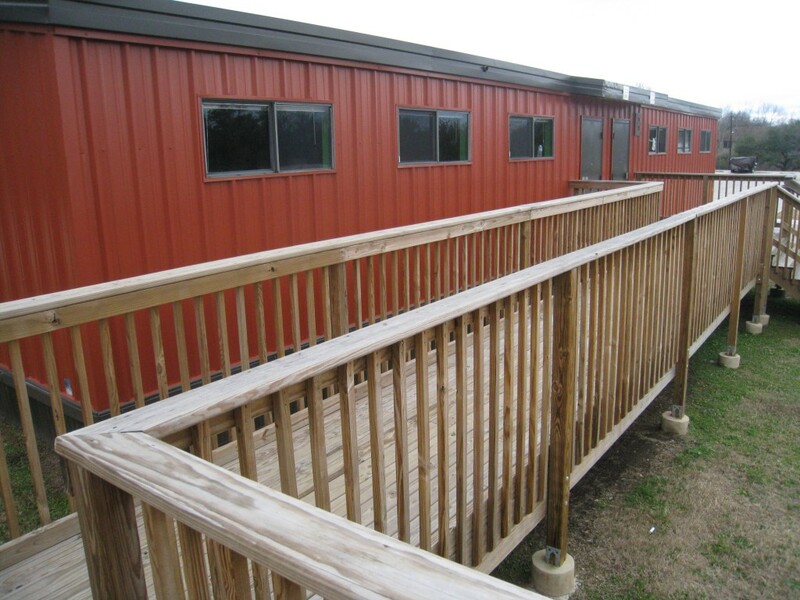 We opted to have them paint the portables the same colors as some of our other buildings. The results were amazing! Night and day, huh? New floors, new walls. Beautiful!